Book three in the Cavalier Trilogy is now available! 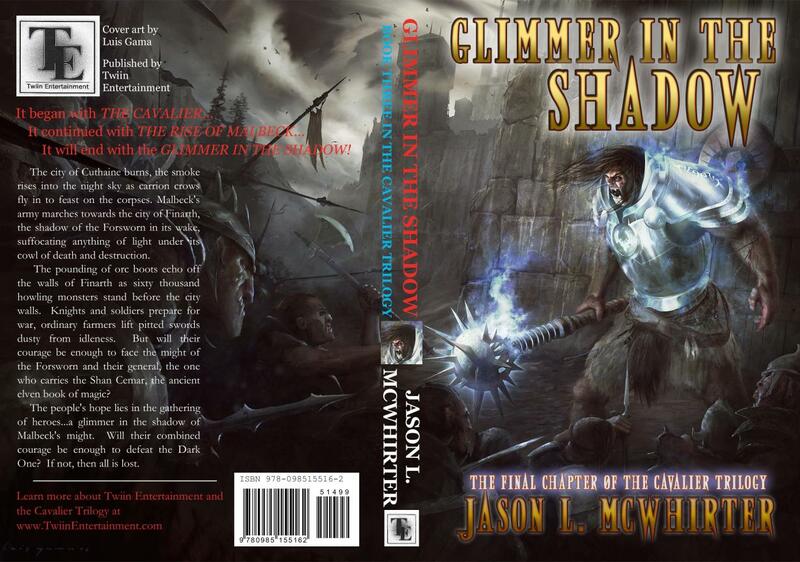 Glimmer in the Shadow, the Final Chapter of the Cavalier Trilogy, is now available on Amazon. The Kindle and Nook versions should be available in another week or two. I hope you all enjoy the conclusion to the Cavalier Trilogy.